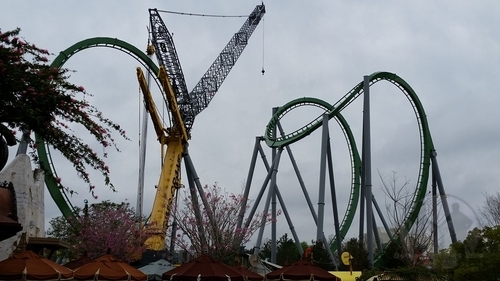 Things are getting very exciting around Universal’s Islands of Adventure. 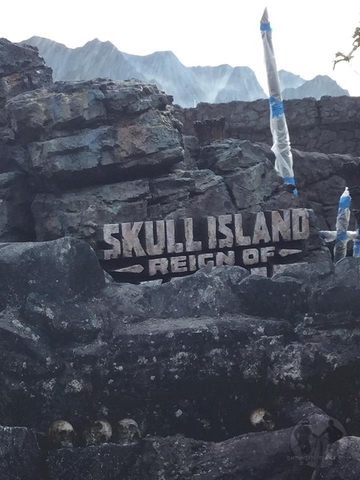 The new Reign of Kong looks like it could open any day, even if it won’t, and the massive Hulk is coming back in a big way. 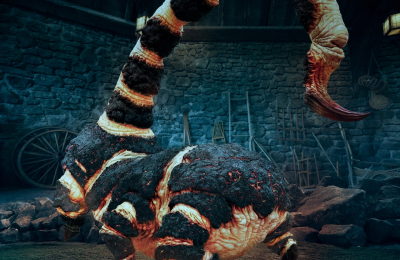 When will see these two monsters collide in the park? We take a look around the park and check out the latest construction! 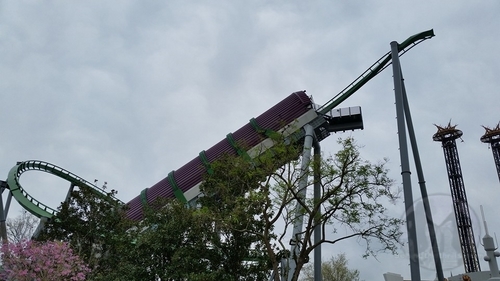 Looking up at Hulk, one of the iconic and key elements to the coaster is the huge twist that happens as soon as you come rocketing out of the tunnel. This is the point that gets most people either giddy, or scared to death. Crews are working to bring that piece back to life, and complete the coaster. 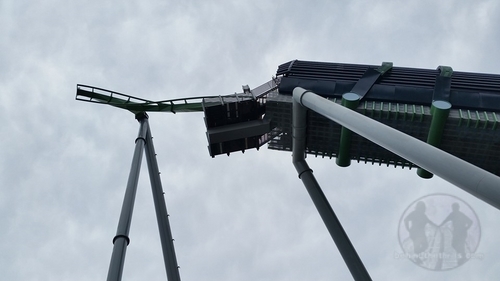 The coaster looks to be almost complete, with the the exception of the in line twist. The amazing cobra roll which slams guests down into the water and under the bridge, has been constructed in just a few short days. So, when will the monster reopen? While there’s no official date set, the rumors have Universal making a massive statement by opening the revamped coaster up by Memorial Day weekend, with testing happening before the end of April. 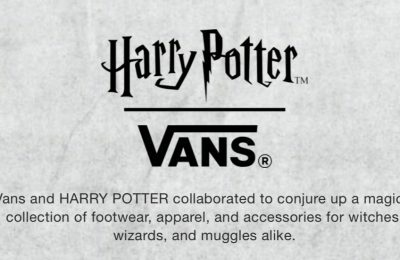 There’s no guarantee, or official word on that, but based on the work going on, it looks entirely possible. 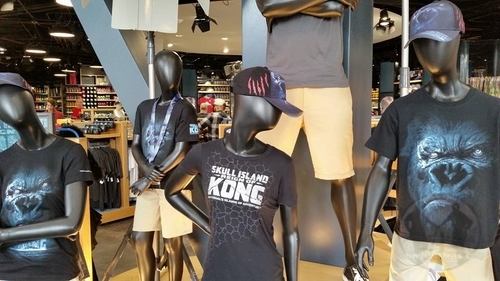 While Kong merchandise started rolling out a few weeks ago, even more merchandise has been set up at both Islands of Adventure and Universal Studios. Kong is going to be a big deal, as it’s taking what is just a piece of the Hollywood tram tour, and turning it into a full fledged ride, pushing the envelope in a new direction. 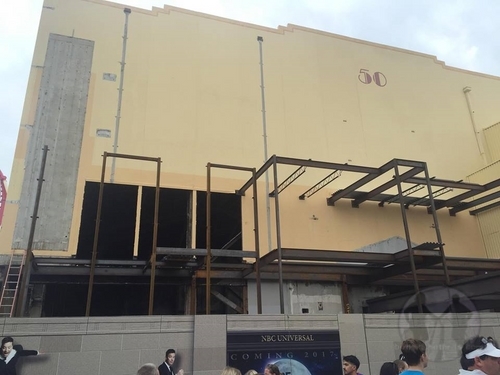 Yes, Universal is using more screens, something that the park has been lauded for by fans, but they are also pushing the limits of what you’ve seen done with screens before. Meanwhile, ride signs are starting to go up along the wall. 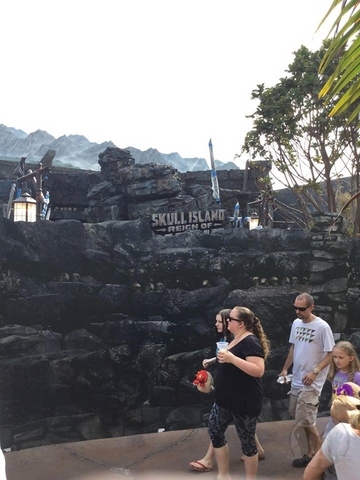 Faux stone can be seen popping over the wall, and indicating that, yes…Kong is coming. As for when will the ride open? There’s been many rumors, some saying Memorial Day, with soft openings this month. Others say that June 23rd is looking like the date, as employee passes are blocked out. That time of June is a popular time with Universal, as they have opened several other major attractions around that time, such as Transformers. 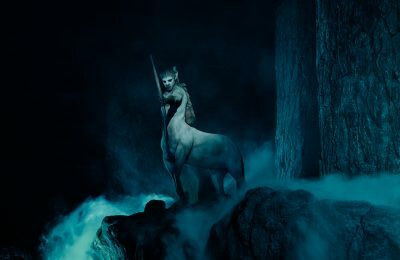 Of course, that’s just speculation at this point, and Universal is likely to make an announcement soon. 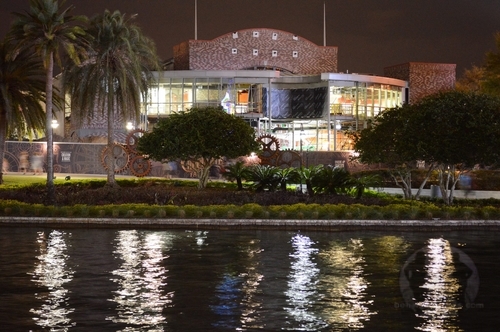 CityWalk is still undergoing a bit of a transformation, as the long time NBA City is being transformed into a Steampunk Chocolate Factory. 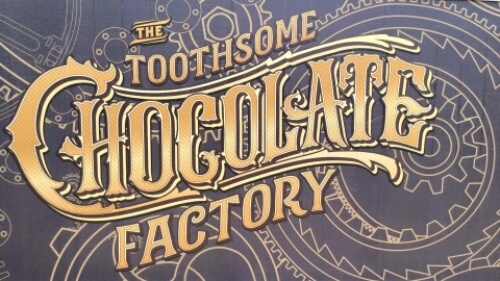 Despite what many news outlets say, it’s not a “Willy Wonky” chocolate factory…although there is bound to be some comparisons. The new restaurant will feature tons of great entrees, but the focus will be on dessert. 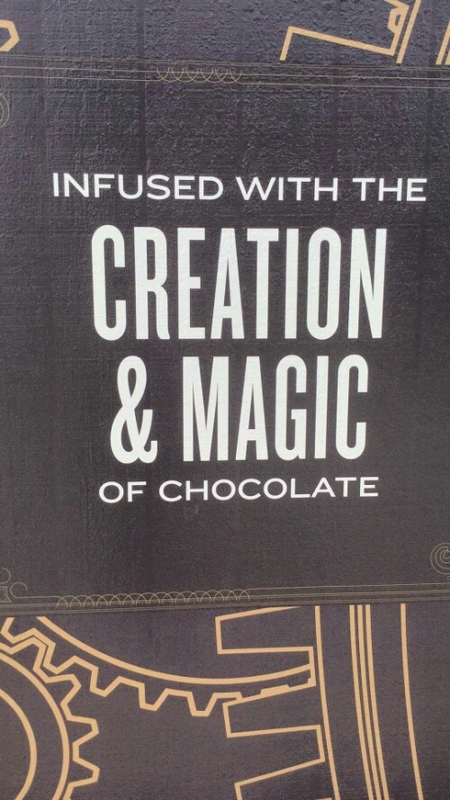 The new menu will have amazing shakes, tons of sundaes, and in house made chocolate. Signs outside the new restaurant have gone up, and progress is starting to get really noticeable. Over at Universal Studios, Jimmy Fallon looks to be past the demolition stage, and moving towards the construction phase. 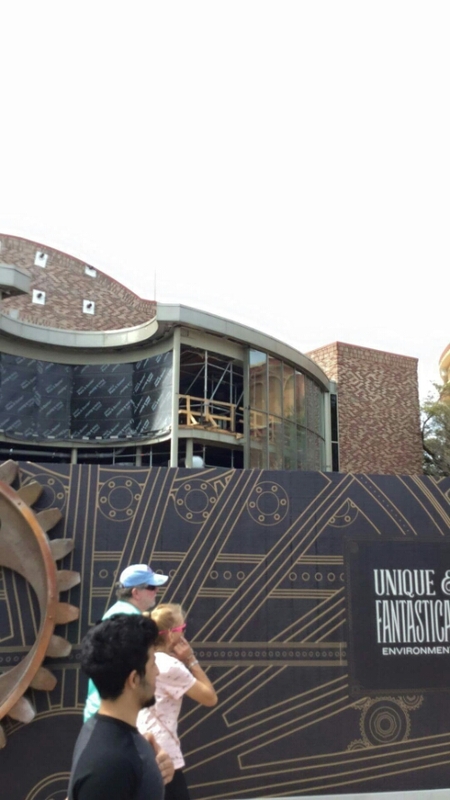 New structures have appeared on the outside of the building. The ride isn’t supposed to open until 2017, so there is still a very long way to go. Previous Post24 hour party happening this summer at Disneyland, and Magic Kingdom? Next PostJoey Chestnut Breaks Knott's Pie Eating Record for Second Straight Year at the 2016 Boysenberry Festival!